Yes! It's a shorter list this time too!!! I need a job that pays in Yen and not American dollars for this hobby. Stupid exchange rate. That shorter list from last time. Sigh... Marisa has been on these lists for the longest time and that might actually change this weekend. 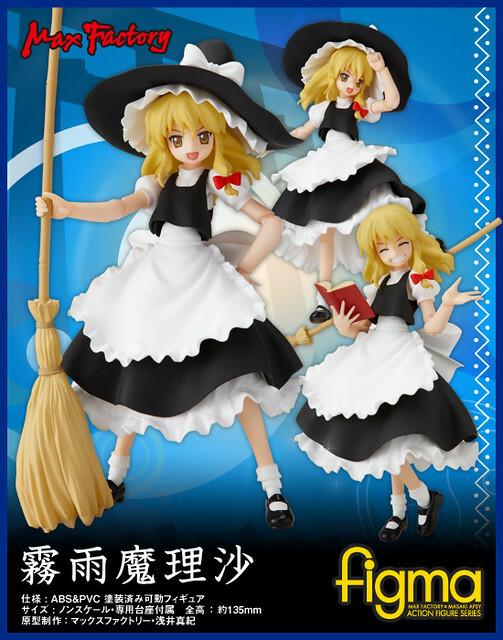 I think I will just cancel my order with Play-Asia since there is a nice unopened Marisa sitting on Mandrake right now. 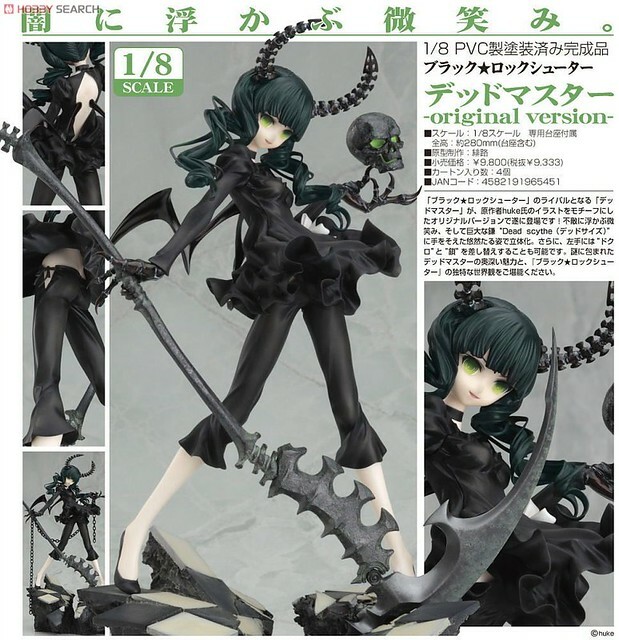 This figure looks so pretty, I really want to get her already. Paying for it, that's another story. I really like the Metis and Aigis figma versions, they seem almost elegant. Speaking of Persona, a port of P2: Innocent Sin was announced for the PSP, makes me quite happy. December is almost upon us, that's when the movie gets released on DVD and blu ray right? I wonder if it will follow the trend of having English subs like the Nanoha movie or the BRS OVA. 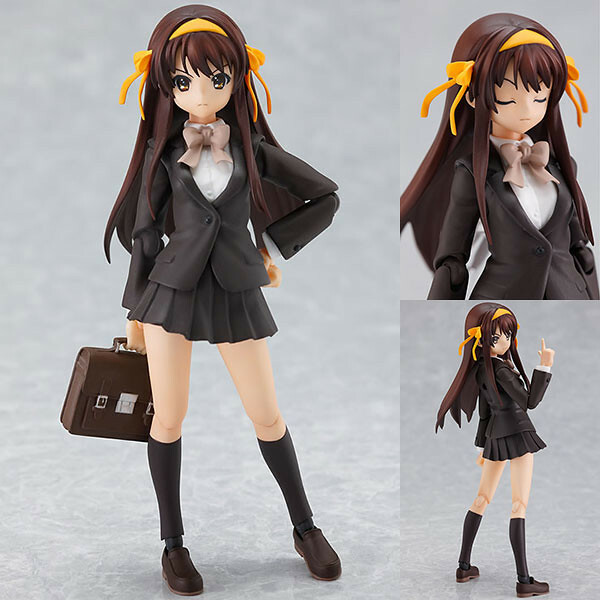 Anyways, I look forward to Haruhi figma number 5 in my collection. 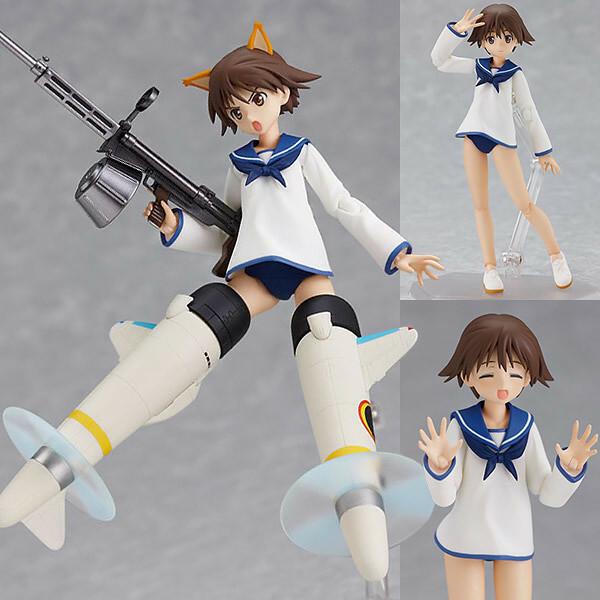 I finished re-watching the first season of Strike Witches and was once again reminded that there will no more pantless flying action anymore. 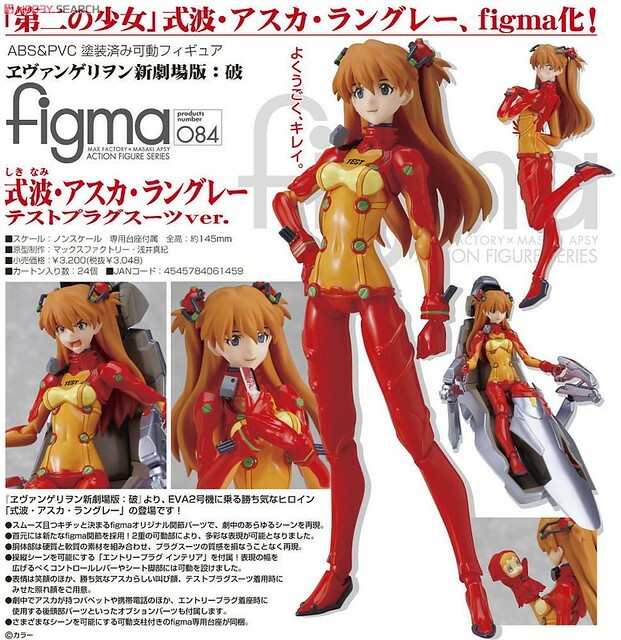 Once again, good thing Max Factory will cheer up fans with a figma of Miyafuji. Did you guys watch the Railgun OVA? I did and it made me want more Railgun stuff. 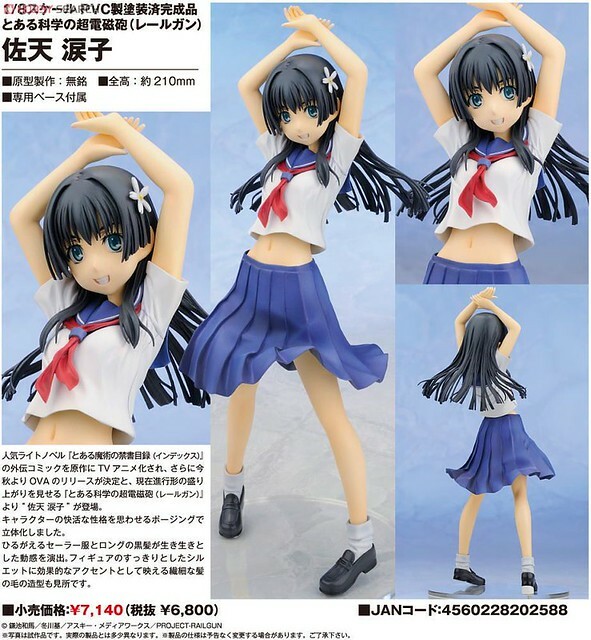 Now that Uiharu has also up for reservation the chances of me cancelling Saten are pretty low. Is there a western release of Eva 2.22 out yet? While I still haven't watched the first part I kinda want to watch the second more to see some Asuka action. I seriously don't want this anymore, this is why I still tend to get stuff at Hobby Search, the convenience of being able to cancel orders. I wish you could cancel as easily with AmiAmi as it is possible with Hobby Search. I'm too much of a fan of Index and Railgun, enough that I would choose to get the bundle of the game just for the Biri Biri figma. 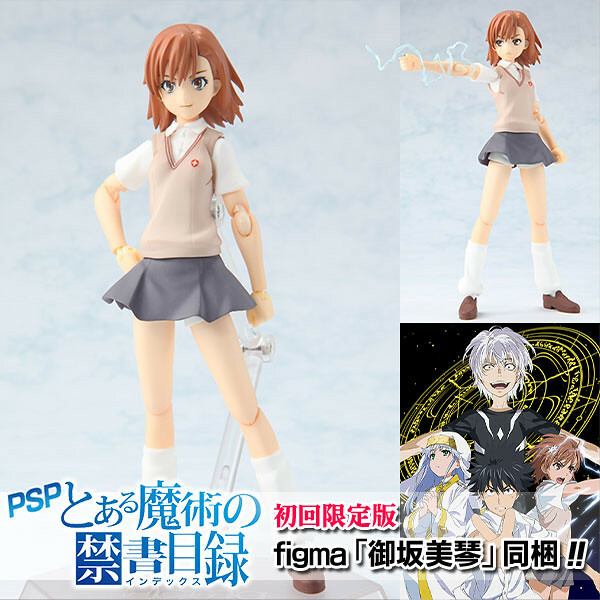 Then there is Kuroko, which I will track down without the game and the Dengeki exclusive MISAKA figma. 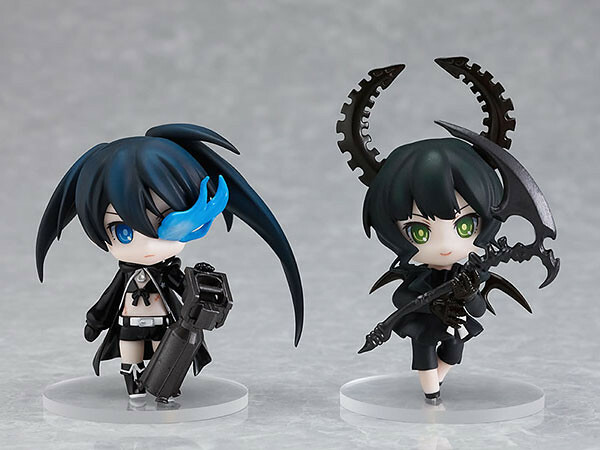 Getting these three figmas wont be cheap. Rei and Asuka, I really can't think of them separately. 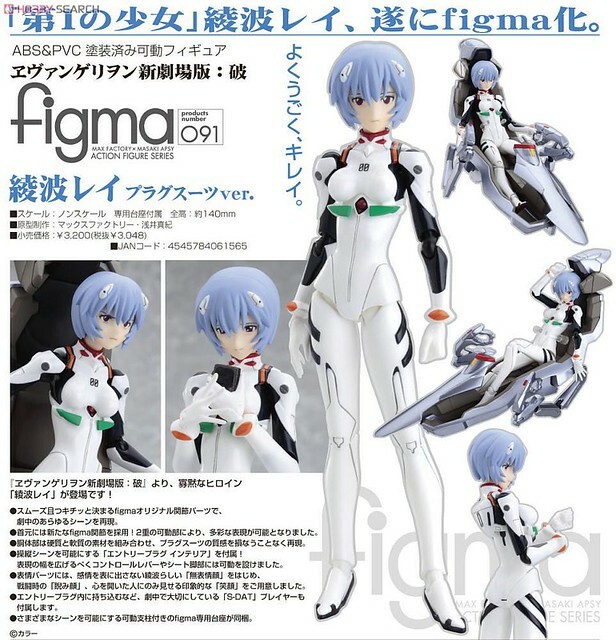 That's why I plan to get both of the figmas. No, Shinji does not enter into the picture at all if you are wondering. February cant get here soon enough. 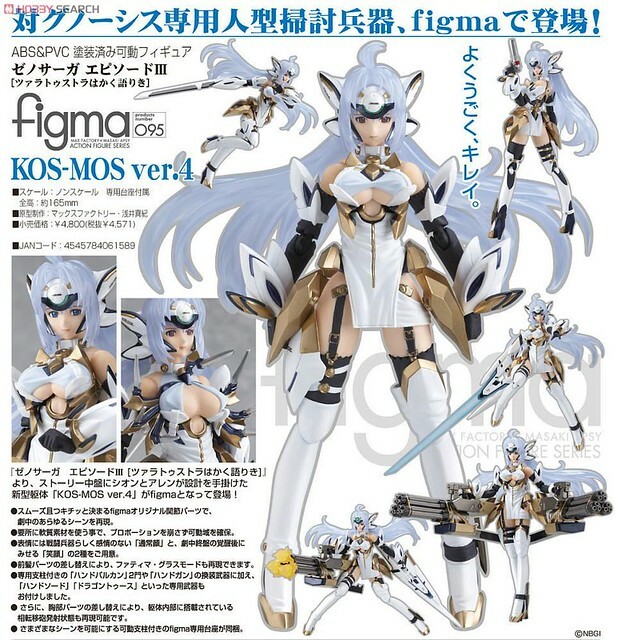 Once I get this Kos-Mos figma I could happily retire from figma collecting with no regrets. Not that I have any plans to do so. 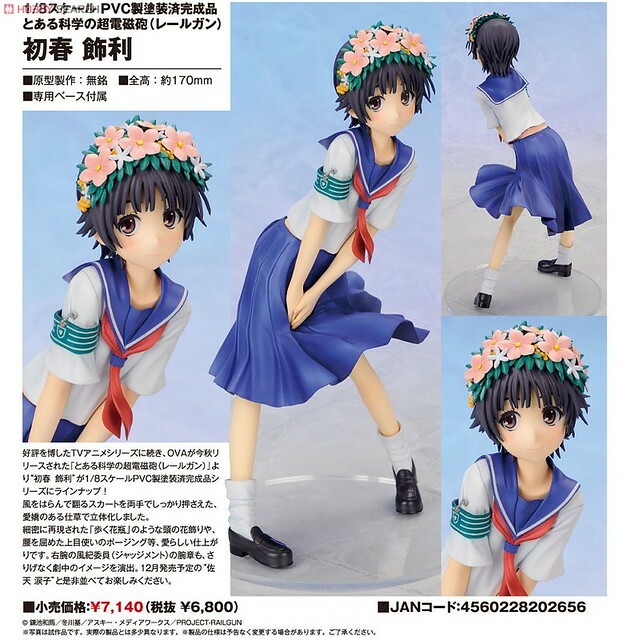 Never before would I have thought that I would want an Uiharu figure. Then Alter comes and proves me wrong. Of all the poses I think that choosing the snap in time after Saten flips Uiharu's skirt is perfect. 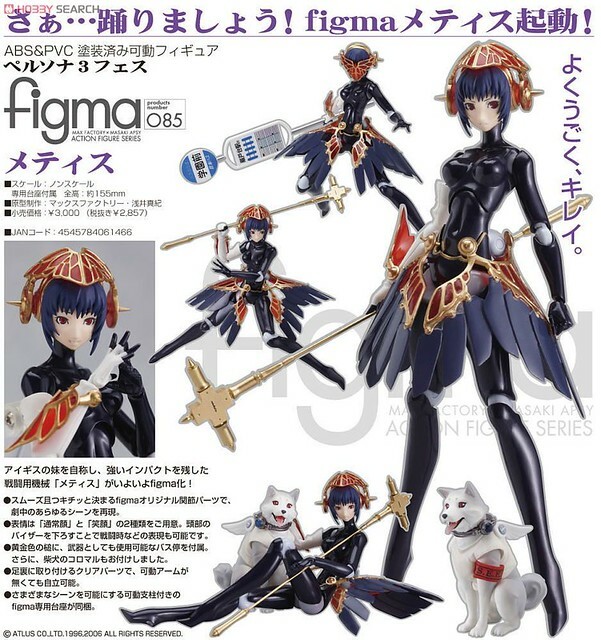 I haven't pre-ordered her yet for one reason, late March is really far away. I seriously have no idea what my funds will be by then. 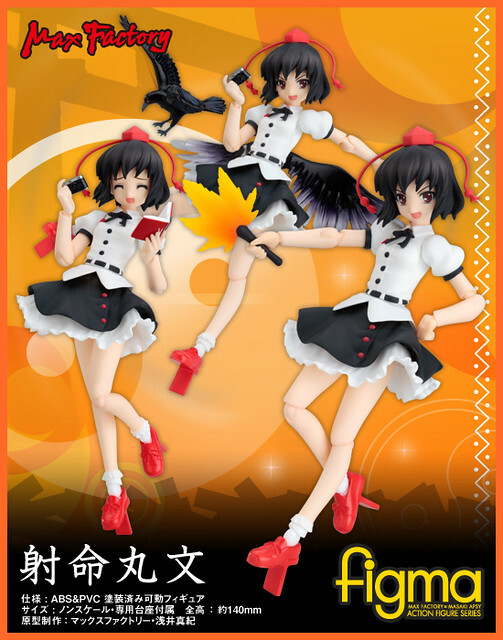 I'm a really big Touhou fan and as such I would like to get all the Touhou figmas. However, the only place I found where I can reliable get them for a decent price is Otacute. The fact that you can't cancel pre-orders and the bad after taste I ended after Otacute's mistake with Sakuya make me want to shy away from them. With that said, if anyone knows of a good place to get Touhou figmas let me know. This is good, this time I did not add anything at all to my pre-orders.